We guarantee client focussed attention to detail that you can trust. The specialists in providing sympathetic designs for your new and contemporary buildings and listed and historic properties. As a company we have been trading since 1980, carrying out electrical services for domestic, commercial and industrial clients. Starting out with two directors we have grown both in size and reputation with each of us dedicated to giving clients the best service possible. 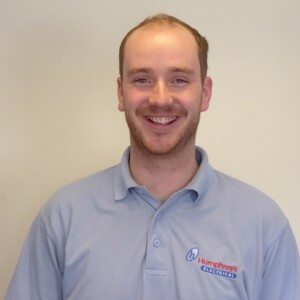 Whether we are discussing and planning new installations or upgrading existing systems, we will bring our years of knowledge and experience to ensure all our clients get professional advice and great service. Our original ethos is still the same today: ‘To do an excellent job, every time’. 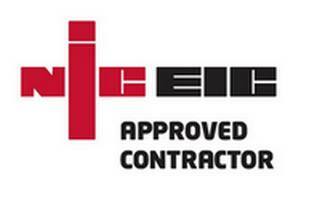 We are members of the NICEIC Approved Contractor Scheme. This gives our clients the confidence that the work we undertake is carried out by competent engineers, and that it complies with the relevant safety standards. Our clients are reassured that we hold adequate insurance and that essential documentation, training, technical capability and equipment is maintained and up-to-date. 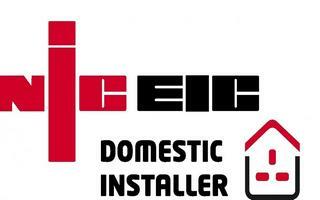 To discuss your domestic, commercial or industrial electrical project please don't hesitate to contact us. investing in the future of our company but the industry itself. We are very proud that many of our team members started out with us on our apprenticeship scheme. It’s great that after gaining experience and their qualifications they have chosen to continue working with us. If you are interested in a career as an electrician and would like to discuss our apprenticeship scheme please get in touch. 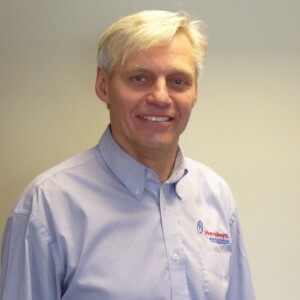 The original Founder of the company in 1980 Karl is still a company Director and remains involved in the day-to-day management of the business. Mike joined the company in 1985 as a Partner and remains fully involved as a Director. 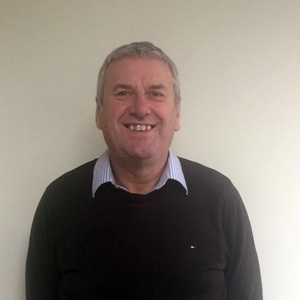 Phil has recently joined the team at Humphreys as our Estimator and with extensive experience of over 40 years in the industry, he will handle the estimation for all of our Domestic and Commercial Projects. Richard joined in 2002 as an Apprentice and went on to complete his training in 2005. 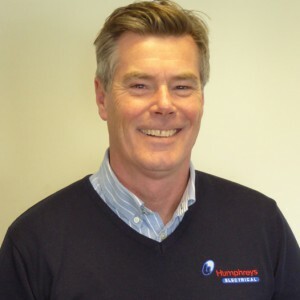 Since then he has been working on running the larger projects we have been involved with and has recently joined us in the office as Contracts Manager. 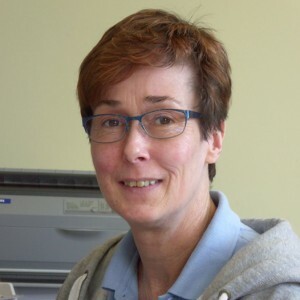 Michele joined us in 1988 as a Secretary and Admin Clerk and after several training and college courses she now holds the position of Accounts and Payroll Manager. What makes Humphreys stand out from their competitors is a combination of their up to date technical knowledge, attention to detail, the personable and committed staff with a “nothing is too much trouble” attitude and the efficiency of their administration preparing quotes and providing transparent detail when changes are made. We have worked with Humphreys for over a decade. On all projects they have provided a dedicated team of operatives and staff, dealing with administrative, financial and technical input, in a professional and efficient manner allowing contracts to proceed smoothly towards completion. 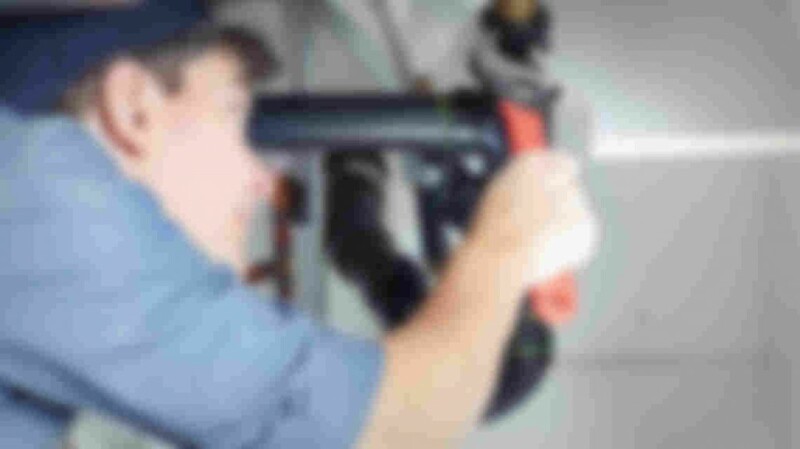 Thank you for doing such a great wiring job, so important for us that we work with excellent sparks ! Please thank Richard for his sterling wiring great chap and easy to work with! We have been working with Humphreys Electrical for over 8 years now and are always pleased with their timely completion of projects and exceptional service. They have worked with us on a number of larger domestic properties and refurbishments, each one has been finished to the highest of standards and the quality and consistency is commendable. I would recommend them to anyone who needs a reliable and knowledgeable electrical contractor who you can rely on to get the job done.